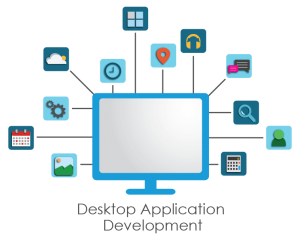 Axiom Information Technologies has an excellent delivery record and primary focus on developing for the Windows platform: desktop, server and new-technology applications. Our expertise and experience of Windows technologies moves from system-level programming (processes, threads, semaphores) to desktop applications (VC++/VB), and from Office applications (Word/Excel add-ins and macros) to enterprise development (MS-Exchange, .NET). There is hardly any company that is not aimed at advancing its product development process and minimizing time to market. 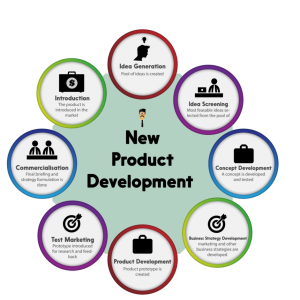 Software product development process implies the deployment of a set of features tailored to meet certain needs of a specific market segment. 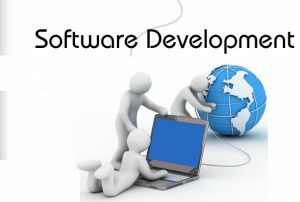 Software product development solution allows companies to introduce considerable advantages into their business, obtain significant results and make substantial advances. Companies are now able to noticeably improve and add to their time to market, quality, expenses, productivity, and other business drivers. 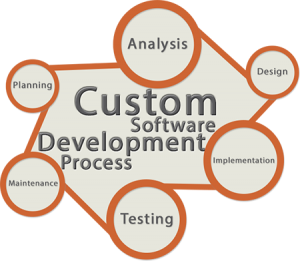 Reliable software product development company can guarantee complete customization and quick and smooth market entry. Axiom possesses a wide range of expertise in designing and managing diverse set of databases, both traditional (Oracle, MySQL, SQL server) and unconventional (NoSQL), which store data related to transactional and social media applications and are used to provide regular transactional processing, data warehousing. 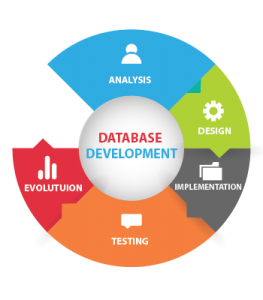 We have been providing Database Services like Database Design & Modelling, Database Development Services and Database Administration Services to a variety of enterprise clients. We help you make the necessary modifications and revisions to your software for the ever changing needs of your business. Here is an overview of what we do - Data format change, Localization and regulation change, Hardware configuration change, Support Utility Modification, and Operating system integration. We help you fix errors in your software system, be it logical errors, coding errors, or design errors. Moreover, we look into any bug that may arise in your software algorithms. Constant upkeep and special attention is needed to make the most of the technology for your business. We look into your software for modifications, rectifications, editing, deletions, additions and enhancements. Proactive and Preventive - that is how we define the efficiency of our services. 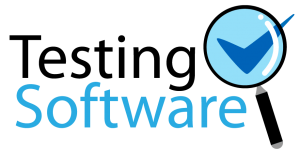 Based on customer feedback and past incidents, we prepare your software for future requirements. 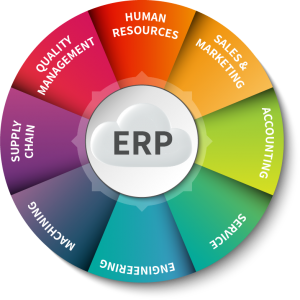 Axiom Information Technologies is the last word in the world of Software solutions. When it comes to Software Testing in Mumbai, none other than us can do it more professionally. We do conduct investigation while doing Software Testing to inform the stakeholders about the quality of the software product or service. 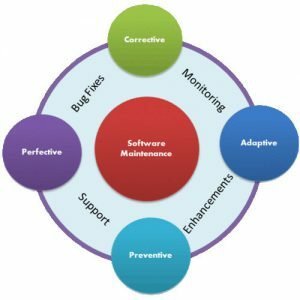 Software Testing also provides an independent view, objective of the software so that business can understand the risks involved in software implementation. We basically do execute a program or an application to find software bugs, which are errors or defects. Axiom Information Technologies is counted among the Best mobile application developers. We create outstanding mobile apps to allow our users to exactly decipher the ideations of innovation in order to make their enterprises truly distinctive. Experience a dignified quality in the custom mobile app development and grapple an seamless and robust mobility ecosystem with highly interactive displays and reaffirmed quality. As a leading mobile apps development company, we always aspire to graph profitable trends for startups to fortune companies that aims to achieve an unparalleled level of success with no substitute. Development team at octal build scalable and engaging mobile apps as per your business requirements that are highly sophisticated and extremely functional. 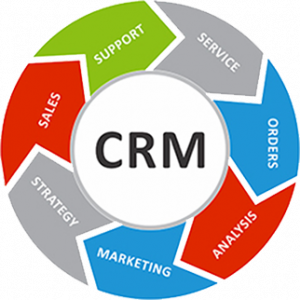 Axiom recognizes that the customer is the MOST key factor of any business, and relationships with new and prospective customersare vital to your business.